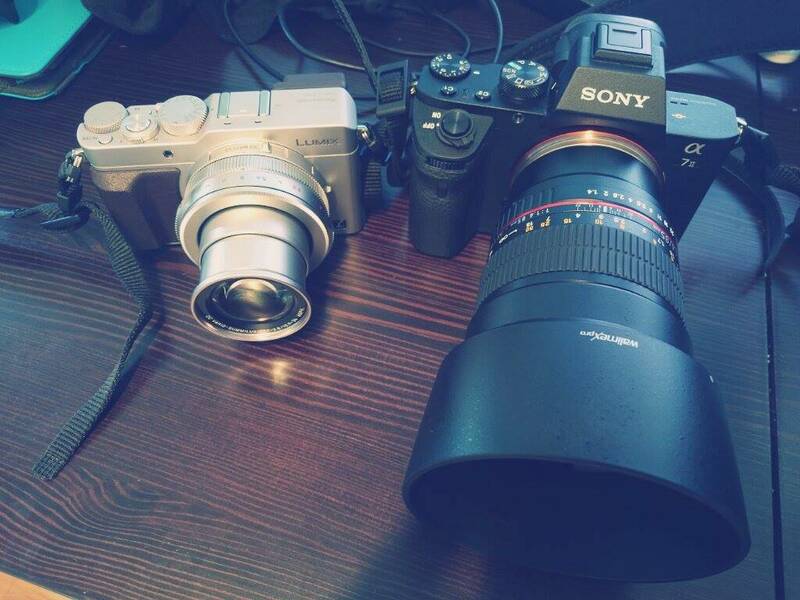 Continue reading"Samyang 85mm 1.4 – A good choice for your Sony A7 camera! 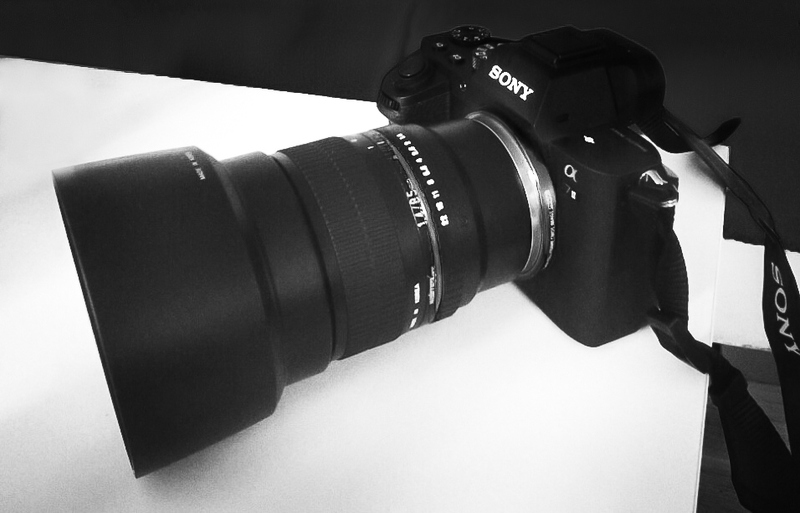 REVIEW"
Continue reading"How good can a 70€ 100-300mm lens be? 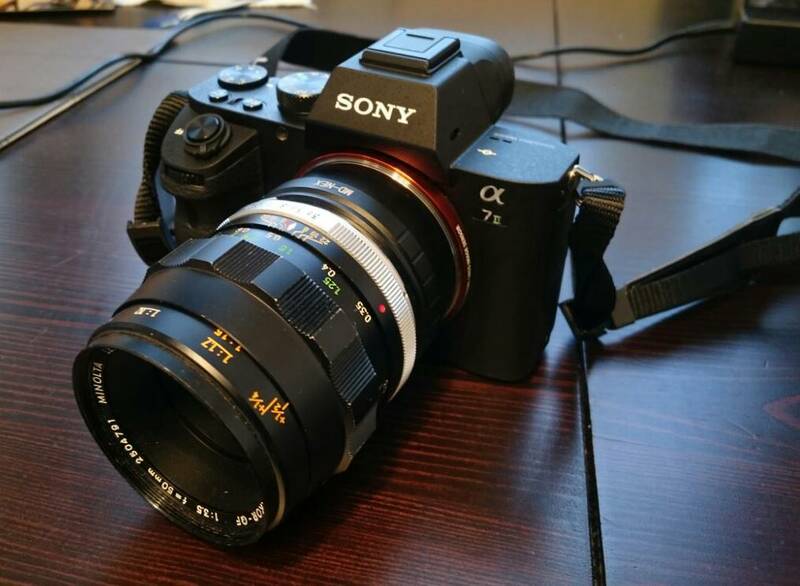 REVIEW"
Continue reading"A 1967-1981 Macro for 70€, how good is it? 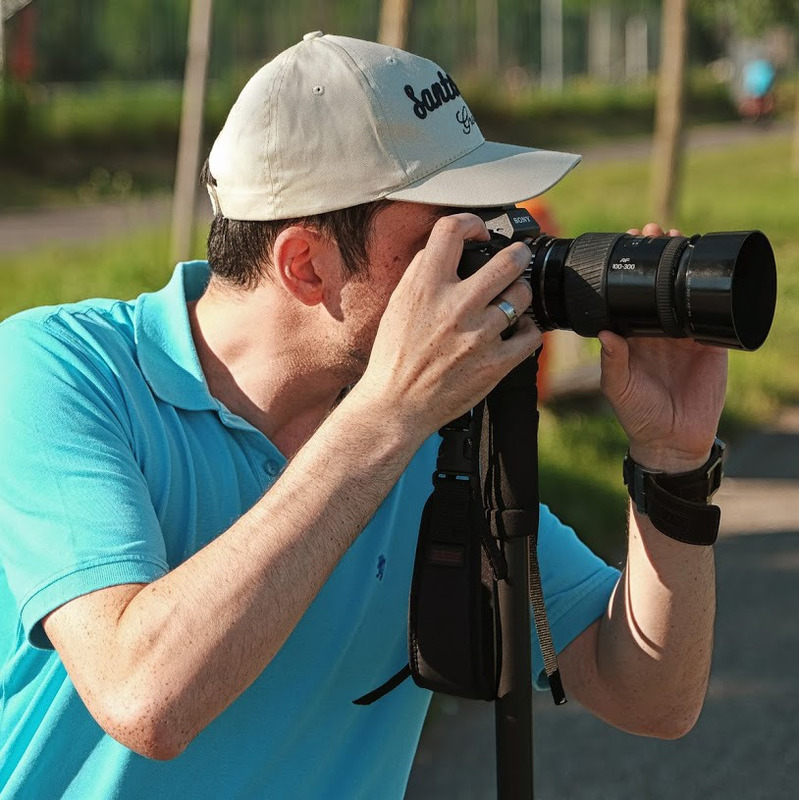 REVIEW"
Continue reading"Panasonic LX100 – A perfect 4K Partner for the A7II REVIEW"